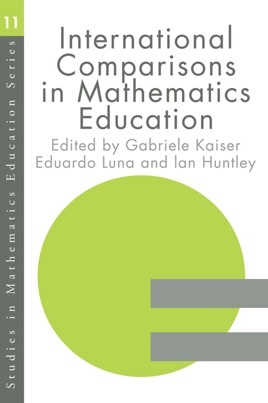 A critical overview of the current debate and topical thinking on international comparative investigations in mathematics education. The contributors are all major figures in international comparisons in mathematics. The book highlights strengths and weaknesses in various systems worldwide, allowing teachers, researchers and academics to compare and contrast different approaches. A significant contribution to the international debate on standards in mathematics.